What a week to end the month on, so much to do and so little time to do it all – and this is just our crème de la crème of what London has to offer. If you like this little selection, you’ll love our Instagram page – follow us today to get the latest from Mask. 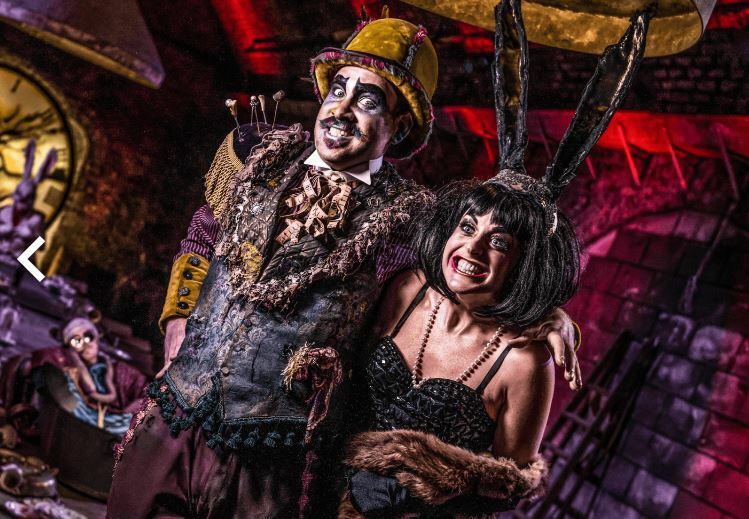 After the success of last year’s run at Waterloo Vaults, Alice’s Adventures Underground is back until September and we cannot recommend it enough. We’re not going to spoil it for you, but if you’re a fan of Alice in Wonderland or just general madness (as well as amazing acting, incredible set design, secret hand gestures, impressive puppetry, and a complete one-of-a-kind experience) this is definitely one to check out. 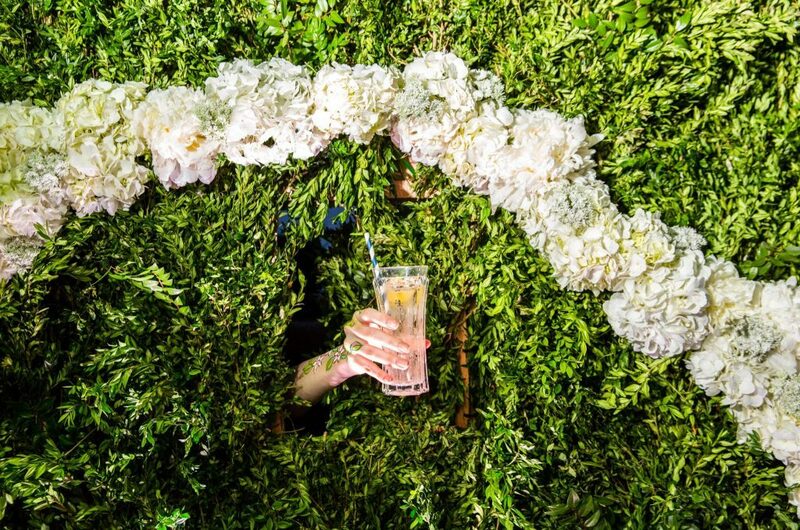 A beautiful boozy pop up (a few of our favourite things) is coming to Soho Square this Thursday until Saturday evening. St Germain will be serving their French elderflower liqueur and local florist June in March (originally from France, mais oui bien sûr!) will have transformed the space with floral corridors, staircases and the main feature – the bar. Not as frightening as the name would lead you to believe, this humungous bouncy castle will be filling up Ally Pally over the August bank holiday weekend. Tickets are £20, which isn’t that much considering it includes food and drink, a bounce on The Beast, and access to a DJ area afterwards. 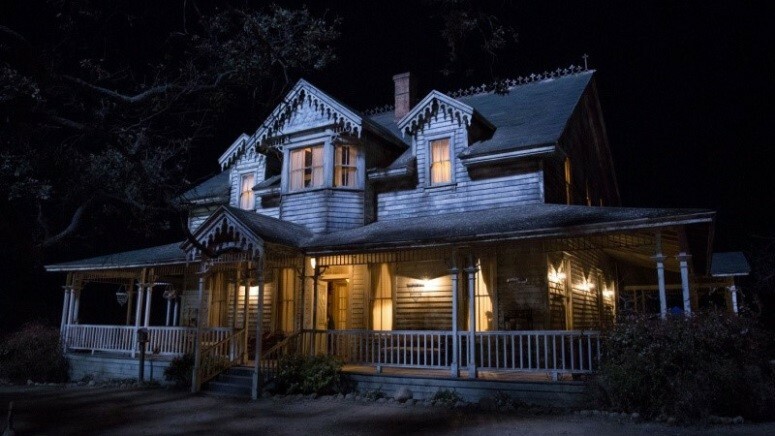 As you can guess we’re big fans of immersive experiences, but we’re a little bit scared at the thought of this one – Warner Bros have gone the extra mile with promoting their latest horror Annabelle: Creation. You’re tasked with a 20 minute babysitting session, easy? They’ve thrown in film props, lighting and sound effects and terrifying actors. Not so easy. Enter the competition for tickets, if you’re brave enough. We’re not. New foodie spot alert! 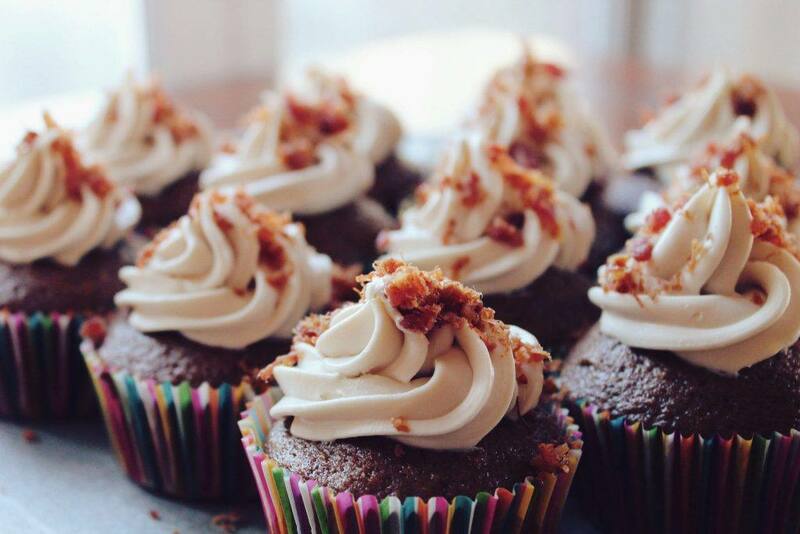 Just Desserts is coming to Mercer Street in Covent Garden, so if you’re delighted by doughnuts, crazy about cupcakes and infatuated with ice cream (no more alliteration we promise) this is the place for you. Starts this Thursday and runs fortnightly until 7th September.